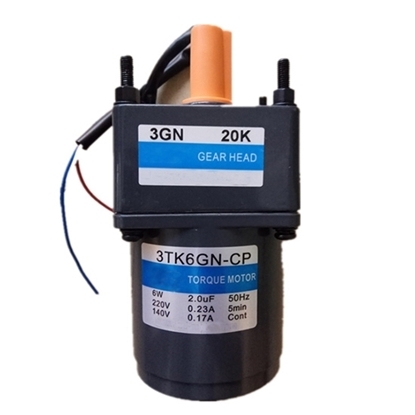 This 150W DC gear motor has 3000 rpm rated speed at DC 12 volt, 24 volt, 48 volt, brushless design of the DC motor provides high performance and long life. It with gear ratio ranging from 3:1 to 200:1, no-load speed is 3300 rpm and peak torque up to 1.43 Nm. This 30W DC motor with gear box provides greater efficiency in an economical solution for industrial applications. It has 3000 rpm rated speed and 3.31A rated current at 12V, 1.56A at 24V voltage. 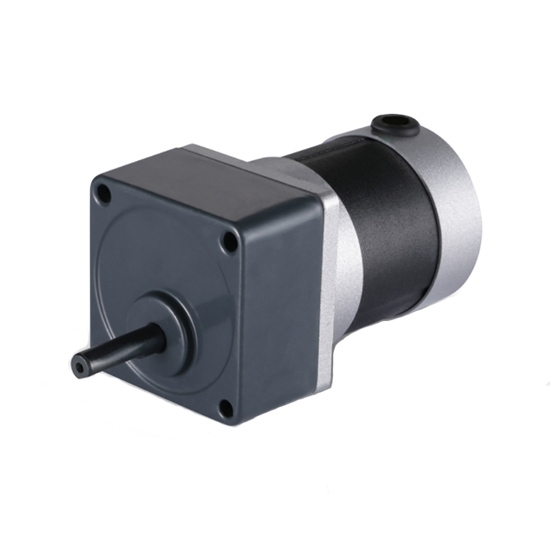 And the DC brushless motor uses threaded shaft to connect the body and the gear box securely, thus making full use of the motor torque. 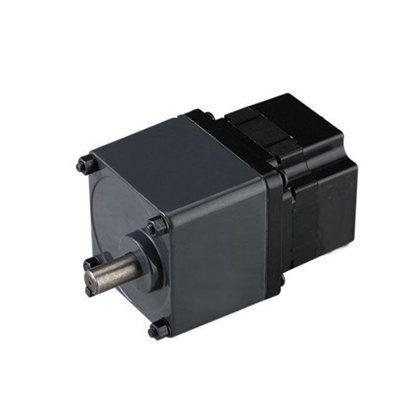 DC gear motor is based on ordinary DC motor and added a matching gearbox. The gearbox is installed mainly to reduce the speed of gear motor, thus improving the torque. Different gearboxes provide different speeds and torques for the gear motors. The installation site of DC geared motor is very important. Why? Different installation sites means different assembly processes for the gear motor. The ventilating valve shall be set at different places for different installation sites. Wrong installation site leads to wrong lubricating oil dosage, thus causing leakage, bearing wear, noise or overheated. The DC gear motor mainly adopts the splash lubrication, different installation sites require different lubricating oil.